Will Facebook Be Less Friendly to Scammers? 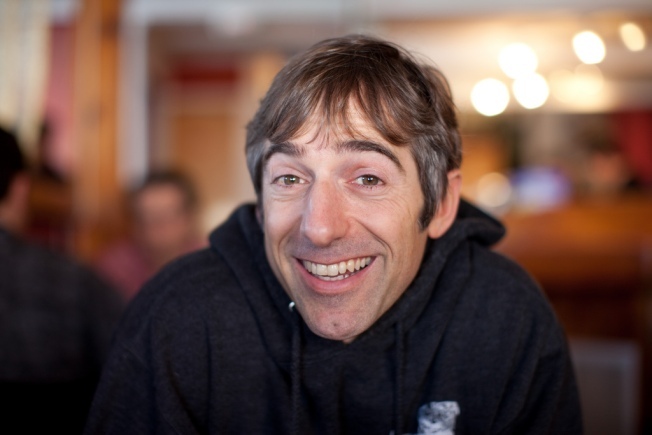 Why is Zynga founder Mark Pincus smiling? Because he's less then remorseful about selling ads to purveyors of scams and malware. The dirty little secret of the social networking business is that the quickest and easiest way to make money is to sell advertising to companies that scam their users. For instance, accepting one advertiser's pitch of virtual currency in the popular FarmVille game ends up signing you up for a $9.99 monthly subscription to a text-message update service -- without the user necessarily knowing that's what they were agreeing to. It's nothing new online, where even the post office tries to get you to sign up for junk-mail offers when you submit a change of address request. The founder FarmVille creator Zynga, Mark Pincus, admitted at an event at the University of California, Berkeley that his company helped push malware that proved difficult to remove in order to get its start. "I did every horrible thing in the book, just to get revenues right away," Pincus told an audience to a chorus of laughs. Anu Shukla, the founder of OfferPal another company accused of profiting from scammers, was abruptly removed from her position as the company's chief executive officer this week after calling the accusations "s**t, double s**t and bulls**t." The new CEO, George Garrick, admitted to the problem and promised to end the practice and screen every advertiser for potential scams. Additionally, Facebook (which sells advertising to companies like OfferPal and Zynga) promised that ad networks that abuse users "should expect your business opportunities on Facebook to cease." However, the money may prove hard to turn down, especially since screening the flood of scammy offers will require more workers, not to mention salespeople to attract legitimate companies to buy advertising. Jackson West knew there was a good reason he refuses to install Facebook applications.